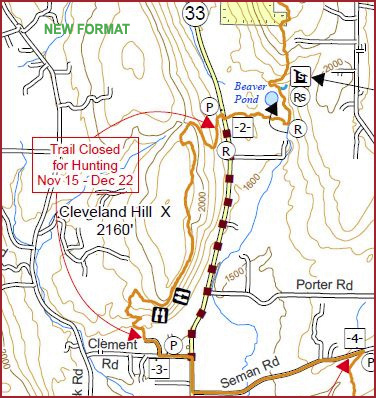 Cross-County Hike Series — Each year, the FLTC cooperates with affiliate organizations to sponsor a Cross-County Hike Series. The series includes several organized hikes, about one per month, that are intended to promote hiking on the Finger Lakes Trail. Many members use these hikes in their quest for End-to-End awards. 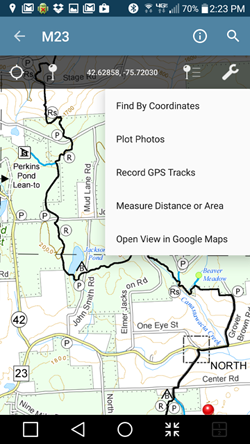 When you register for a series and participate in all of the hikes, you will have crossed a major section of the Finger Lakes Trail. 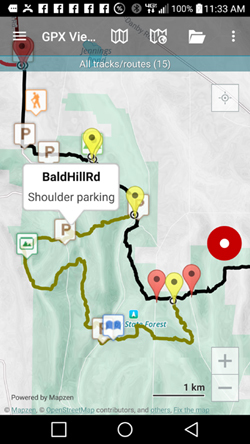 There is a modest registration fee that covers the cost of transportation between the ends of each hike. 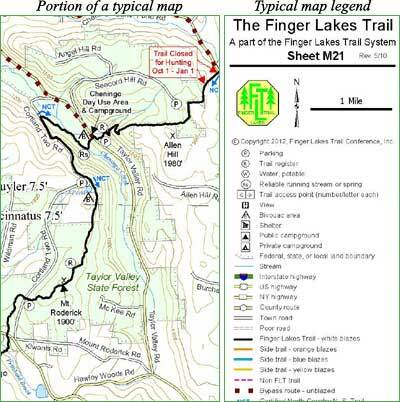 FLT Passport Hikes — A “hike-it-yourself” program to introduce new hikers to the Finger Lakes Trail. Hike any four of the 12 easy hikes and earn awards from our program sponsors. Sampler Hike Series — Hiking 101 and Hiking 201 — A series of guided hikes geared towards the novice hiker. Click the links to the right to find more information about these programs for the current year.